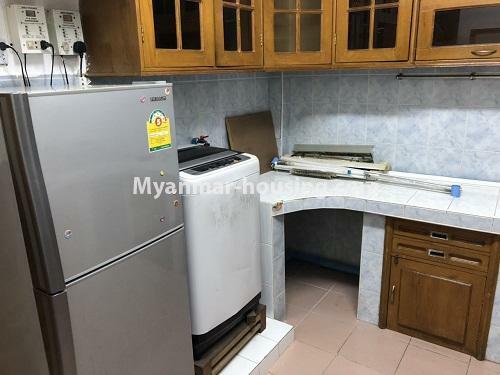 缅甸房地产 | 仰光市 - Dagon - 公寓 - Condo room in Pyay Road Sein Gay Har, Dagon! 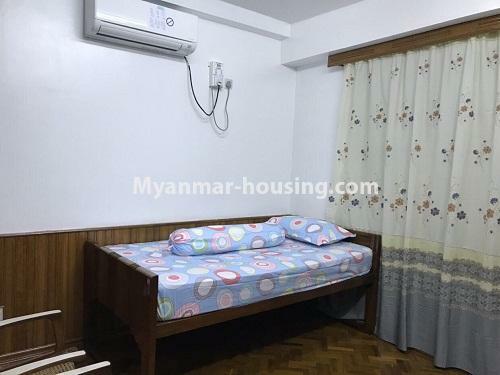 Condo room in Pyay Road Sein Gay Har, Dagon! 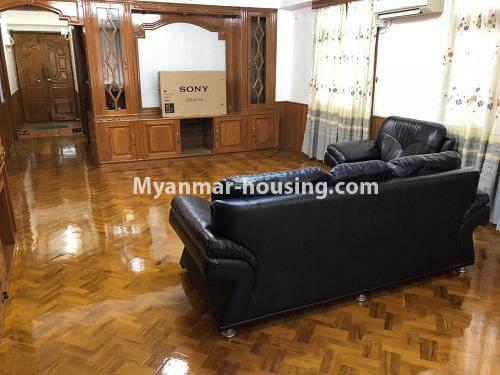 It is furnished room and living room, bedrooms are parquet flooring. 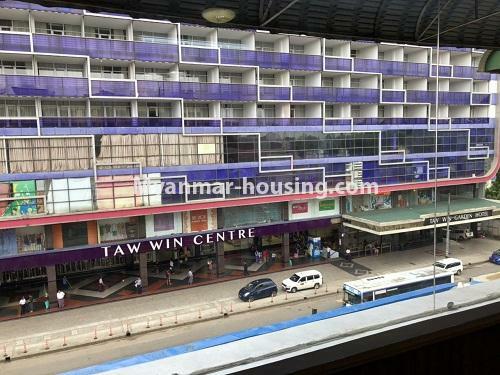 Downstairs is shopping mall and it is located in front of Taw Win Centre. If you want to know more information and want to visit there, feel free to contact to Sky Bridge Real Estate. You can get there by taking 21, 35, 37, 39, YBS buses. 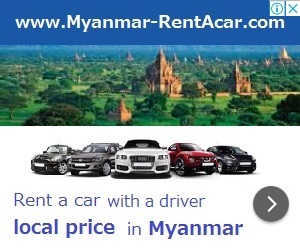 When you contact this agent, please say "I just found a property information on Myanmar Housing...". So that the agent can understand easily and your conversation will be smooth. 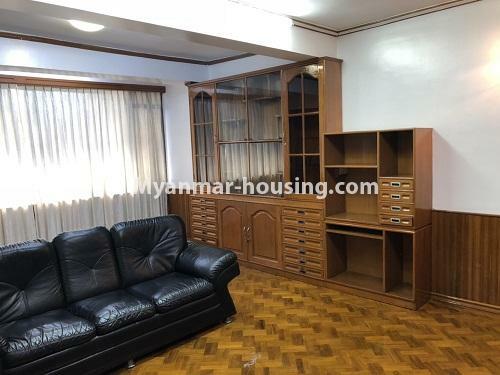 Because there may be some fake entry which is inputted by the agent by making fun, you should check carefully whether the entry is real or not. 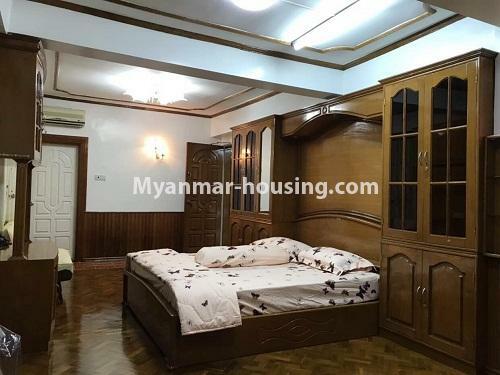 If any problem related to entries occurs, Myanmar Housing will not take responsibility. So, any problem related to entry should be contact directly to the related agent. If you see any entry which is strange or look like fake, please call us via 01-2303085.